Grapes hand harvested and pressed on 31st August. Clean, crisp and fresh with aromas of tropical fruit and citrus. 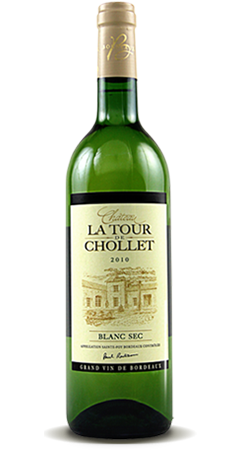 Discreet use of oak during fermentation and maturation on the lees with regular stirring (batonnage) gives this wine a balancing richness and complexity. On the palate, the wine is fruity, smooth, and vivacious, with a long clean finish.